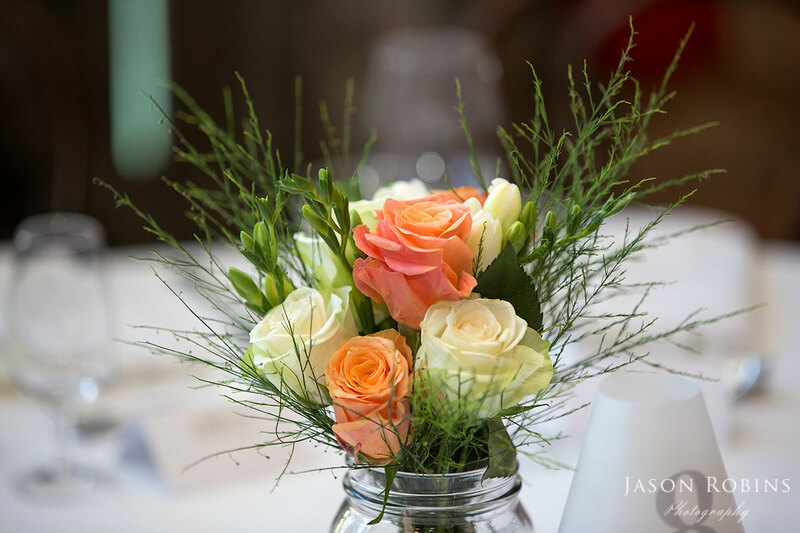 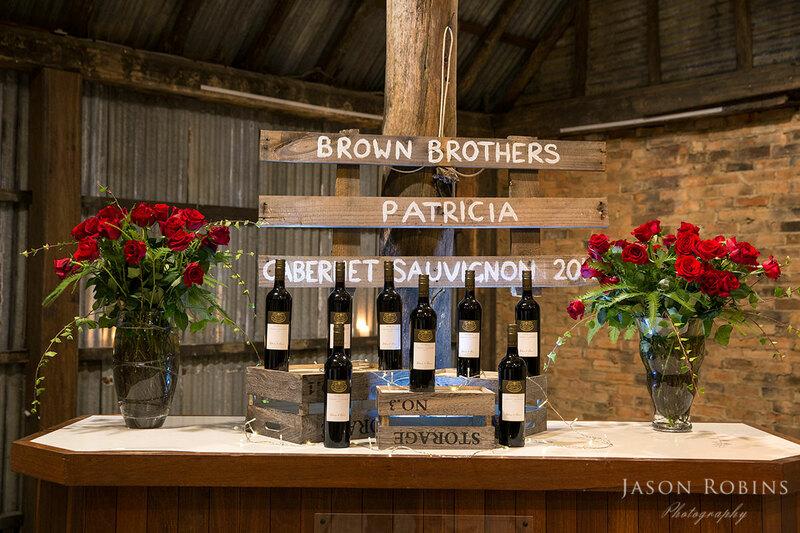 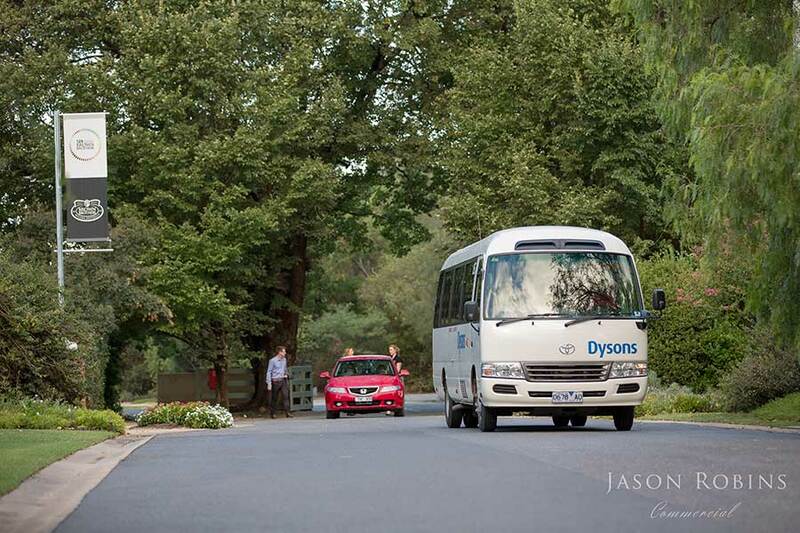 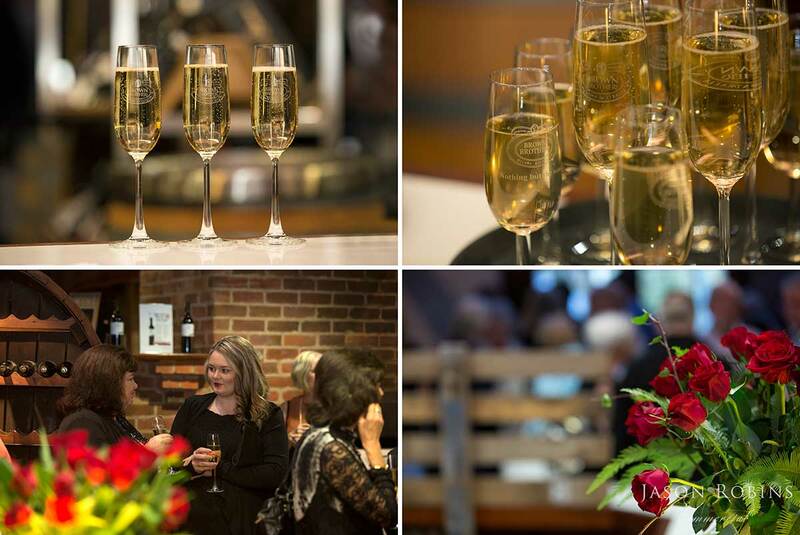 We were so pleased to be a part of the Patricia Launch at Brown Brothers in Milawa Victoria. 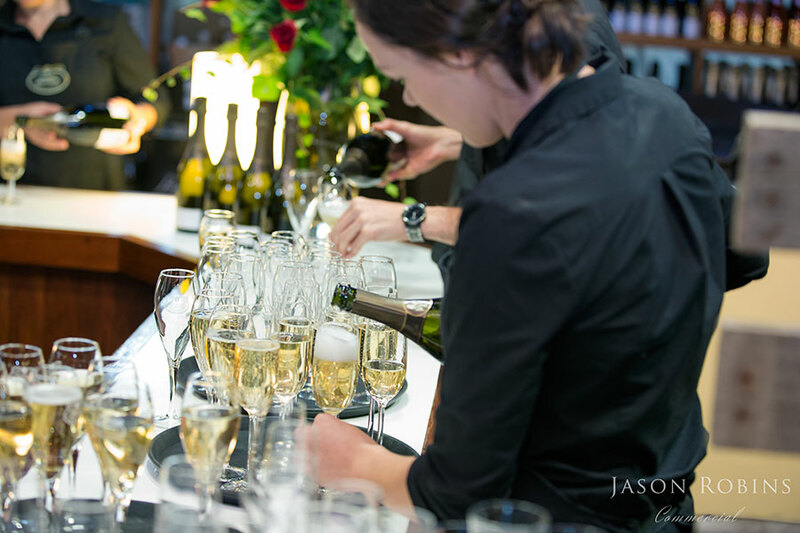 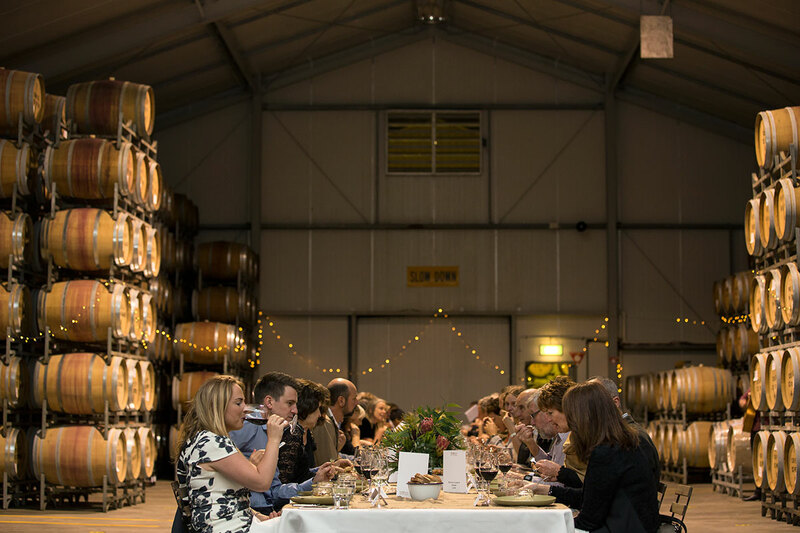 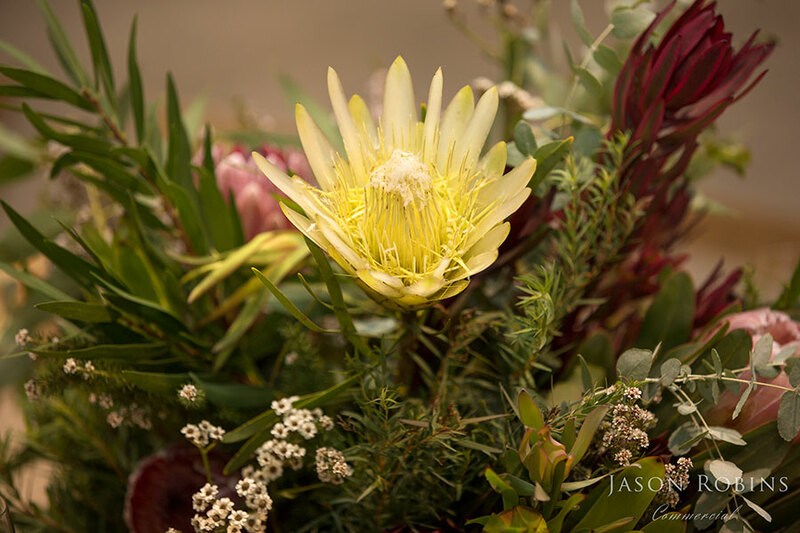 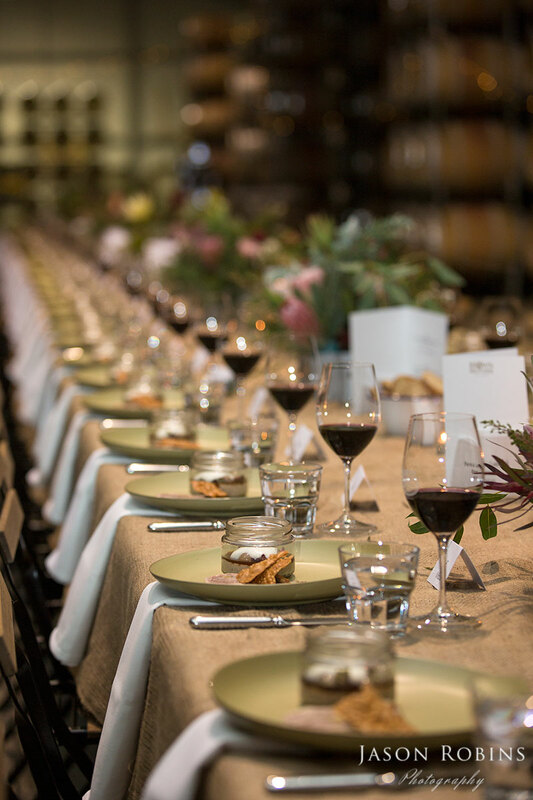 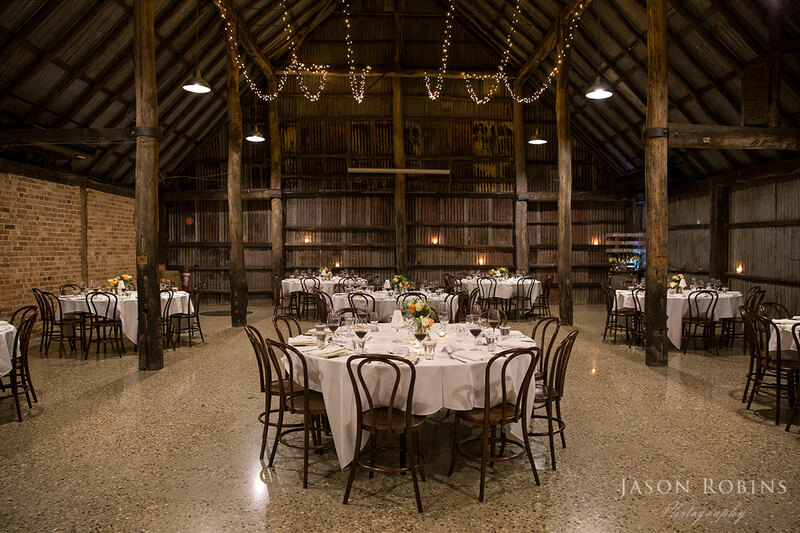 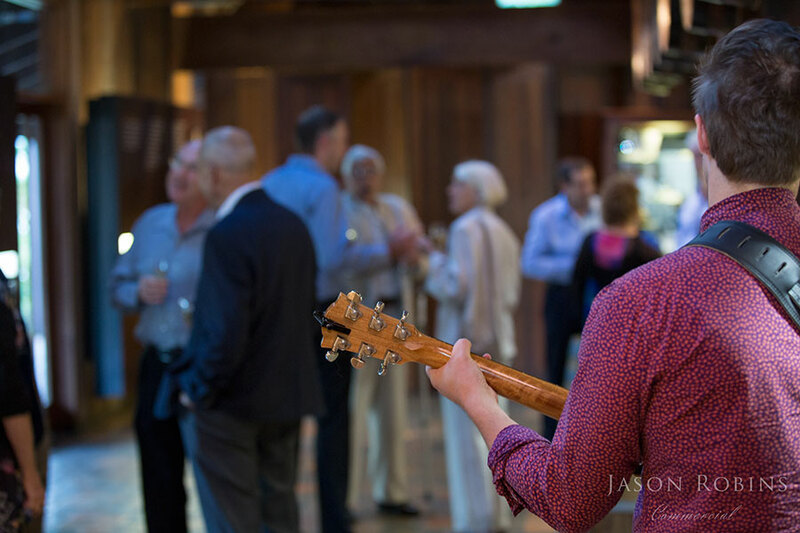 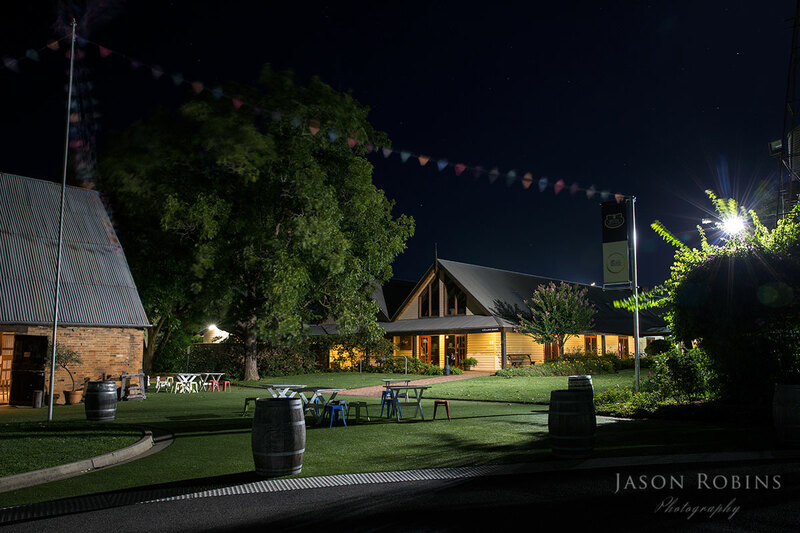 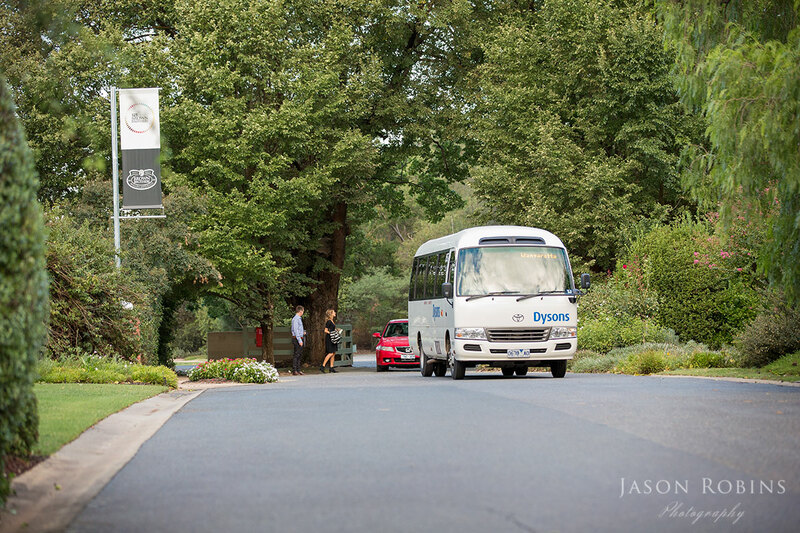 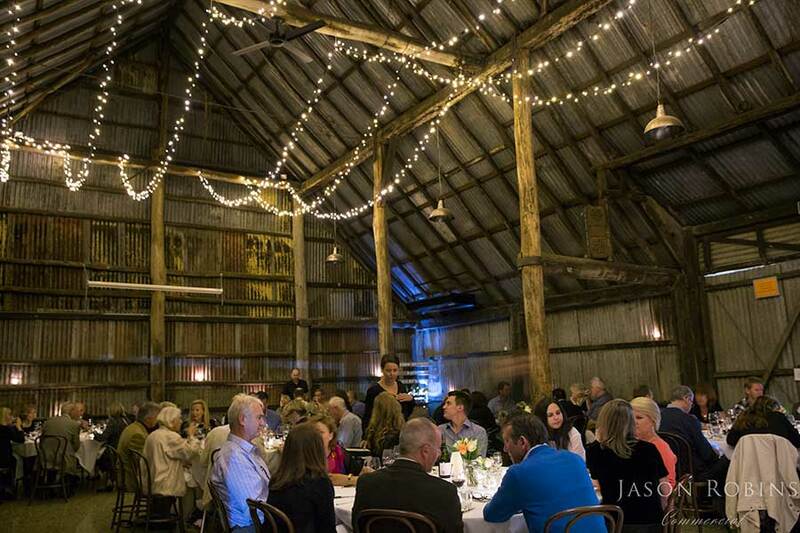 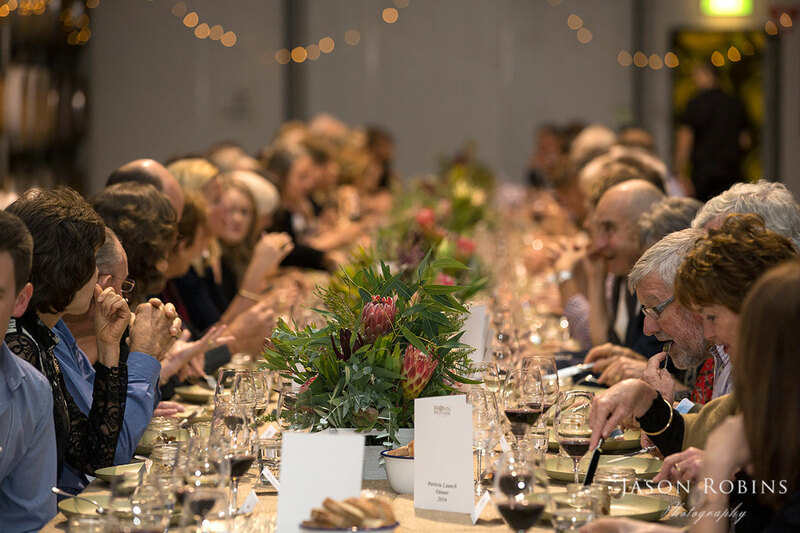 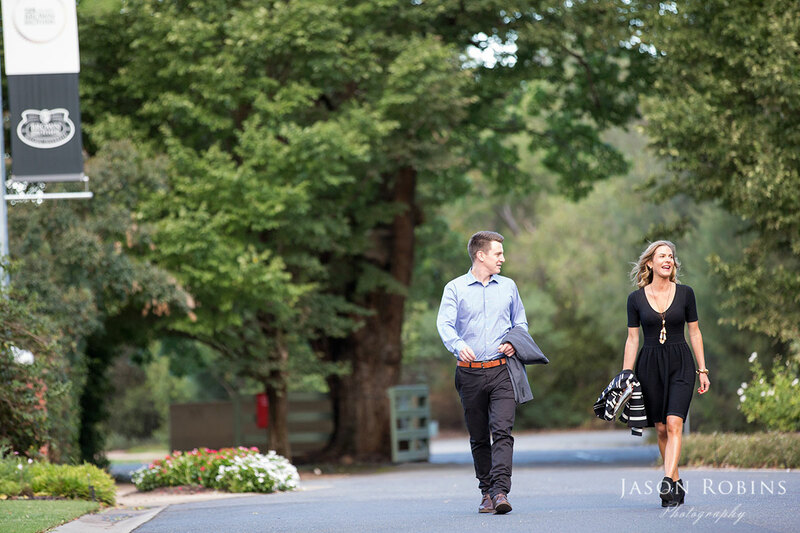 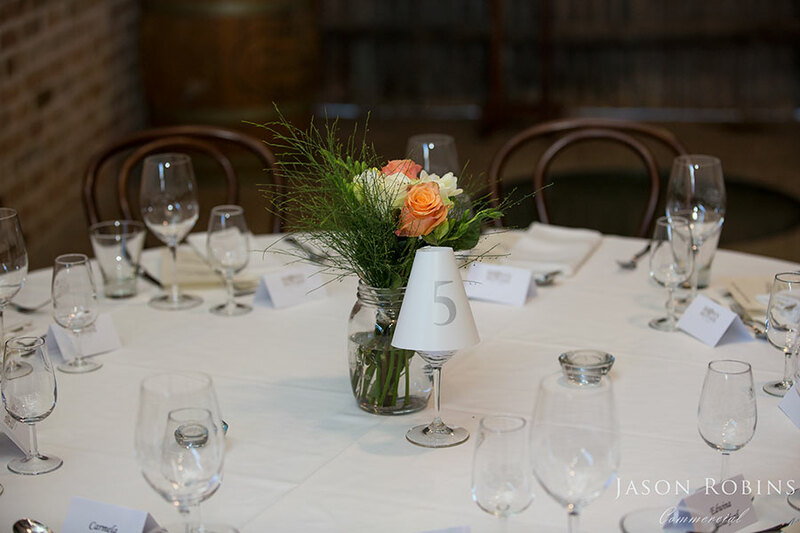 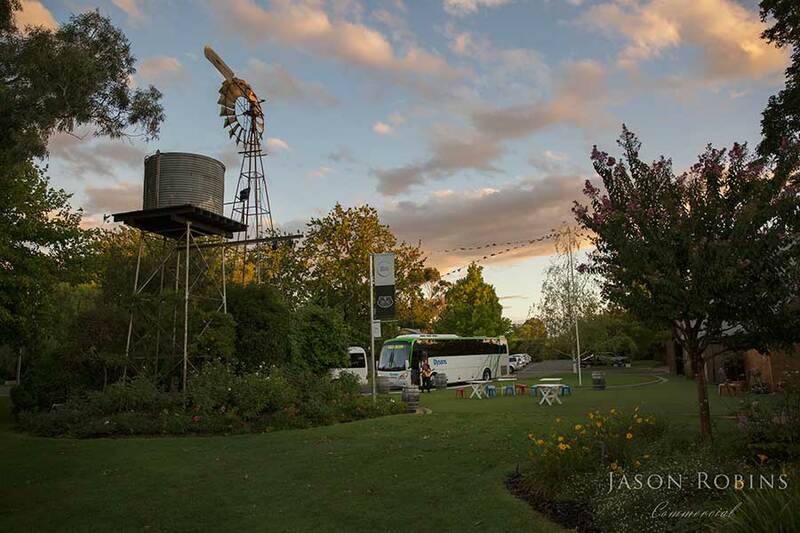 Guests joined the Brown Family for a truly unique dinner to celebrate the 13th release of the Patricia range of wines at the winery in Milawa on Friday 18th March, 2016. 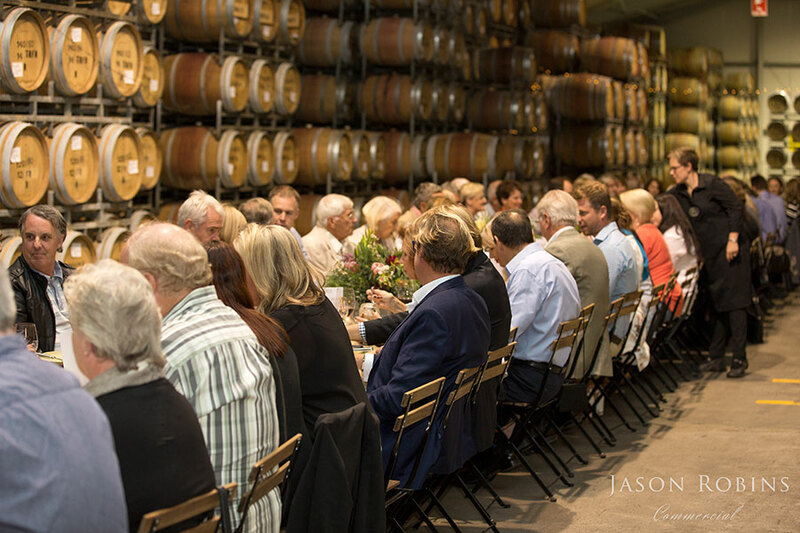 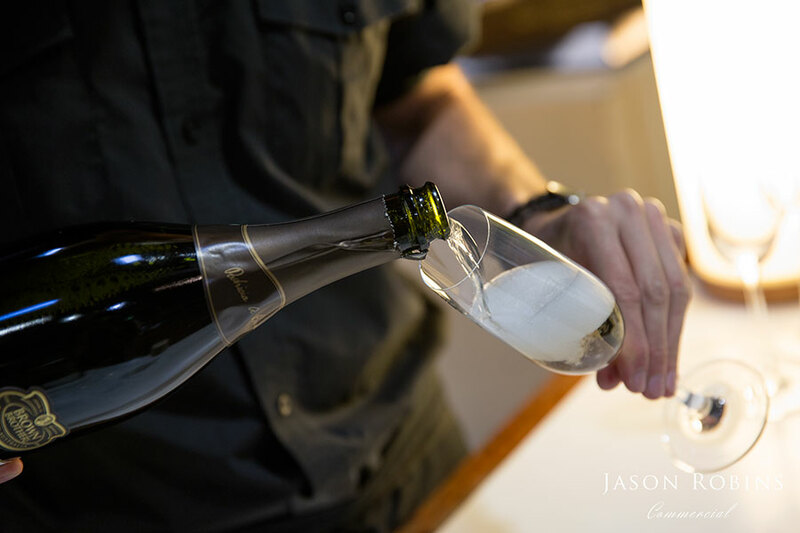 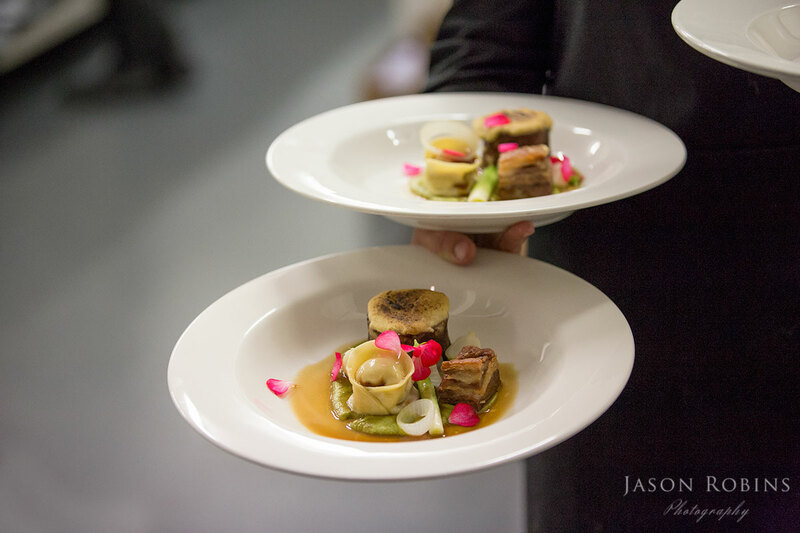 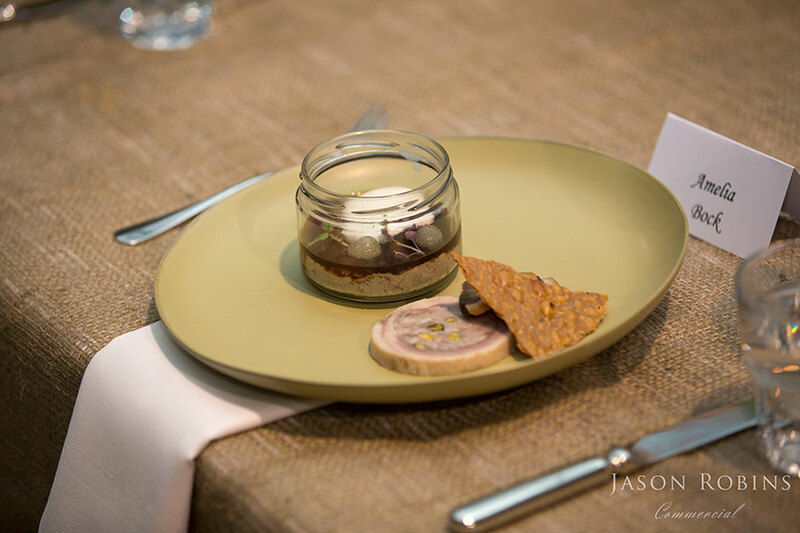 The ‘behind the scenes’ event saw guests dine at the family table and explore different areas of the winery, tasting each new release wine carefully matched to a local curated dish prepared by Executive Chef Douglas Elder. 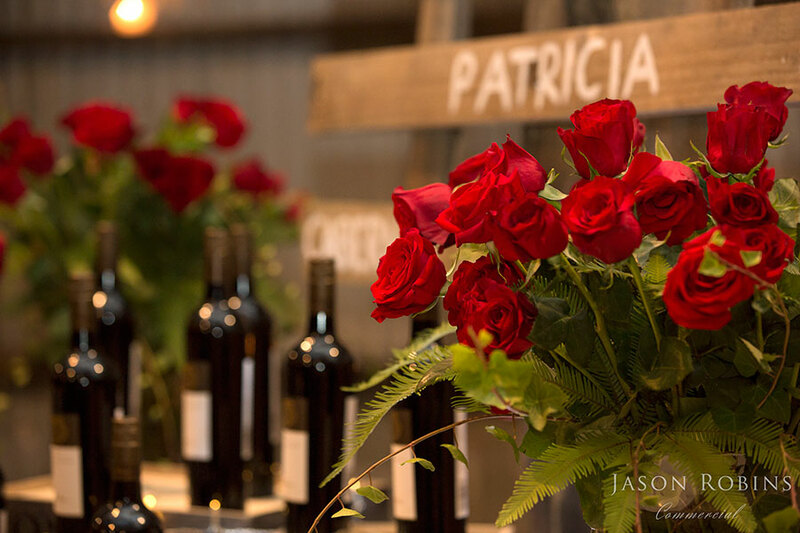 The Patricia name is a dedication to Brown Brothers matriarch, Patricia Brown, for the love and commitment she gave to her family for more than 60 years. 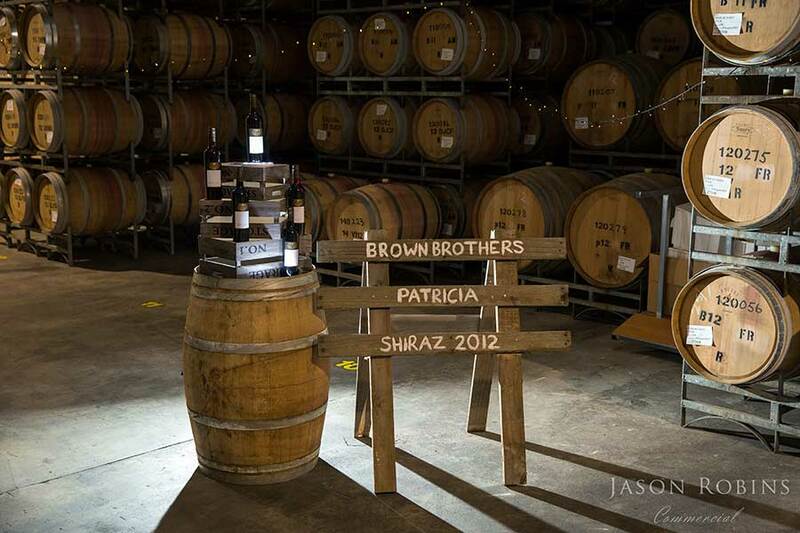 Her contribution has been fundamental in helping to make Brown Brothers the success it is today. 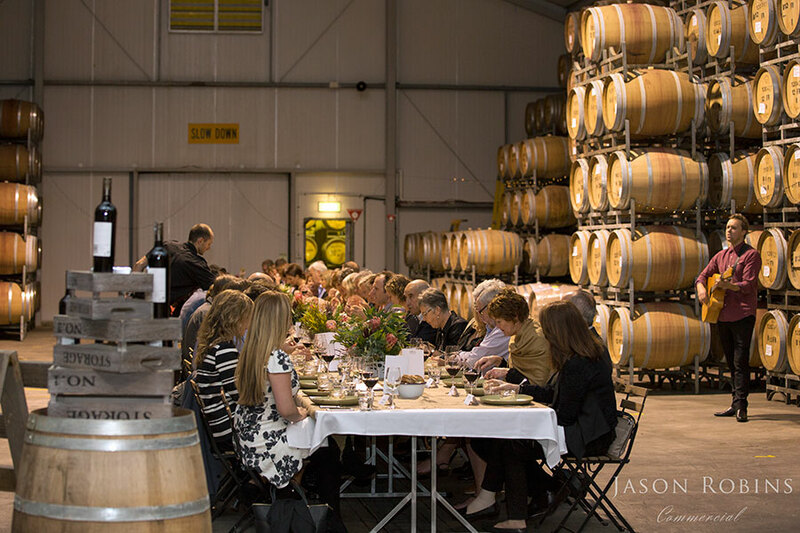 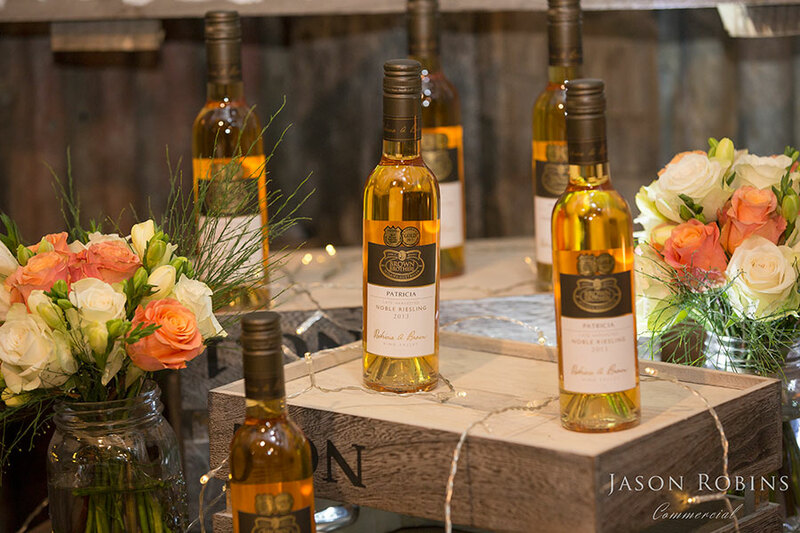 Guests were welcomed to sit beside a member of the family and hear stories about their beloved mother and grandmother, and hear the winemakers explain how each Patricia wine is hand-crafted, from the vineyard to the final bottle. 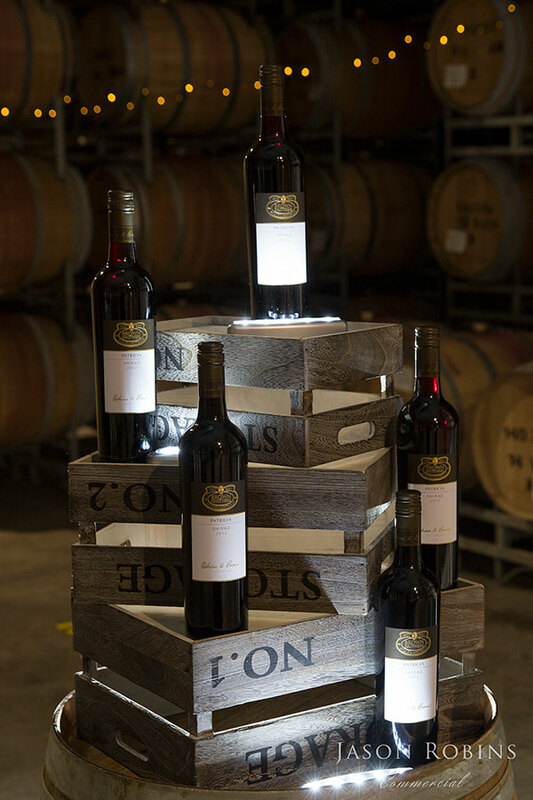 Each year the wines are released on Patricia’s Birthday in March and 2016 marks the 13th release of the Patricia range. 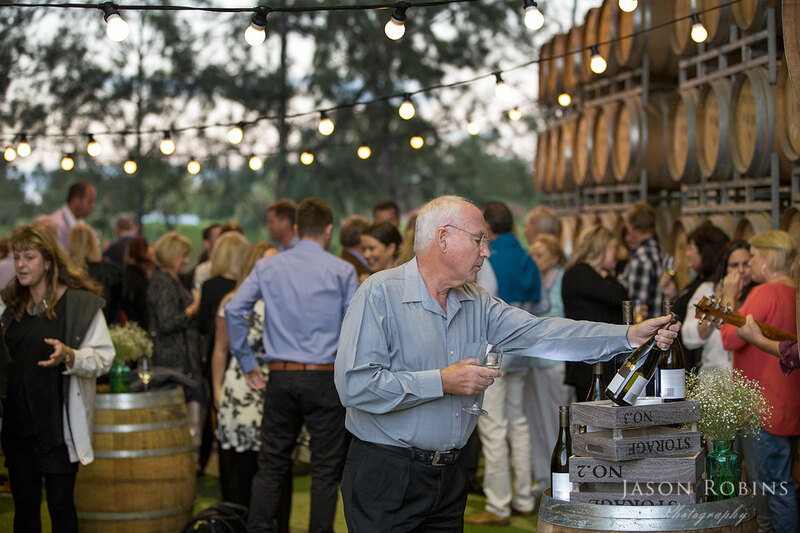 This year, all five wines in the range were released, only the second time since the first release.